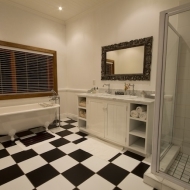 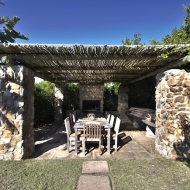 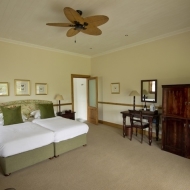 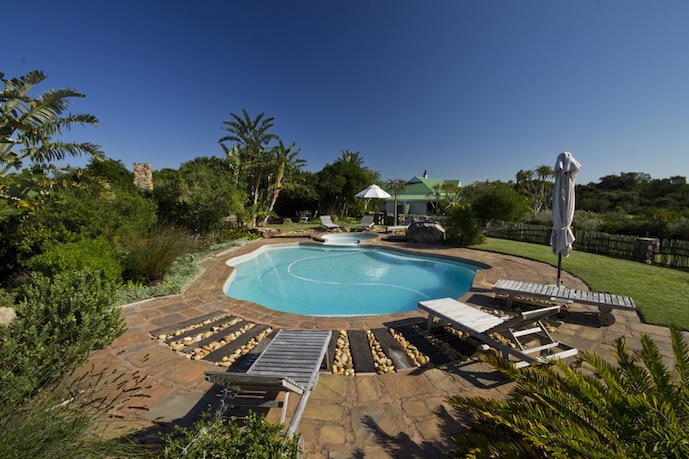 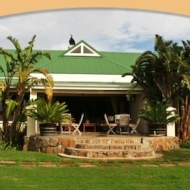 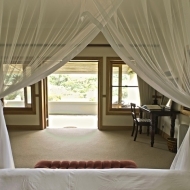 Dune Ridge Country House is a comfortable, colonial style country-house on the outskirts of the picturesque seaside village of St Francis Bay, set in a small nature reserve and surrounded by large and lush landscaped gardens bustling with an abundance of birdlife. 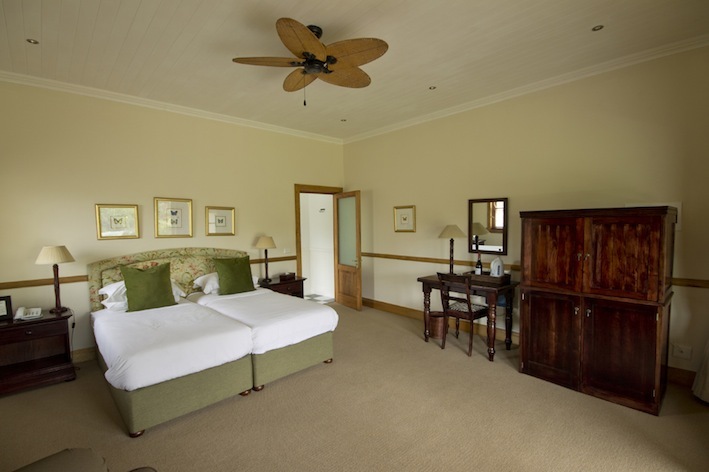 Although not old, the country house captures the essence of the bygone era of an old African farm. 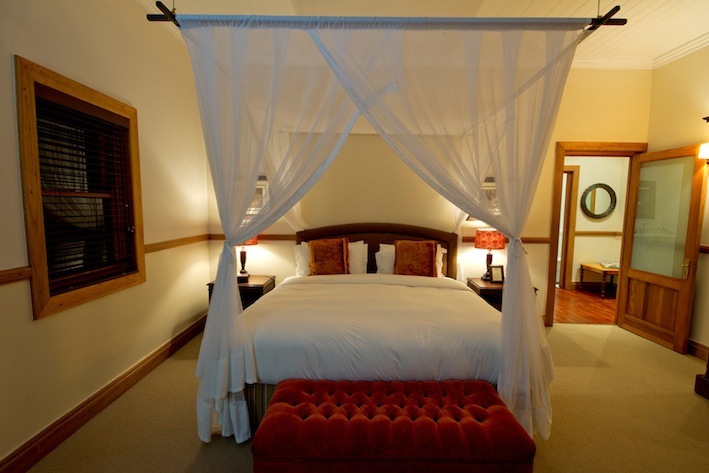 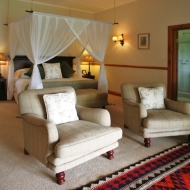 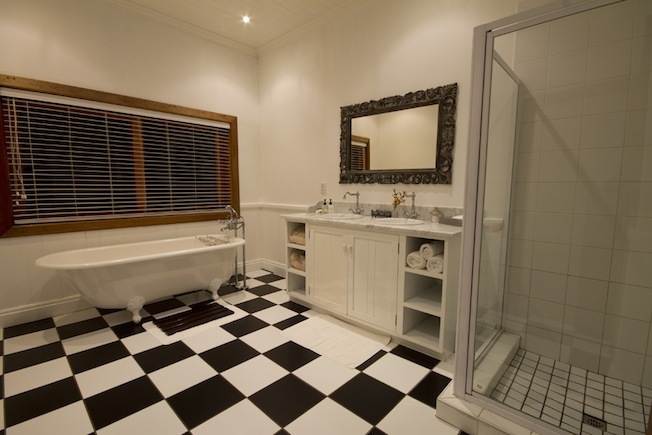 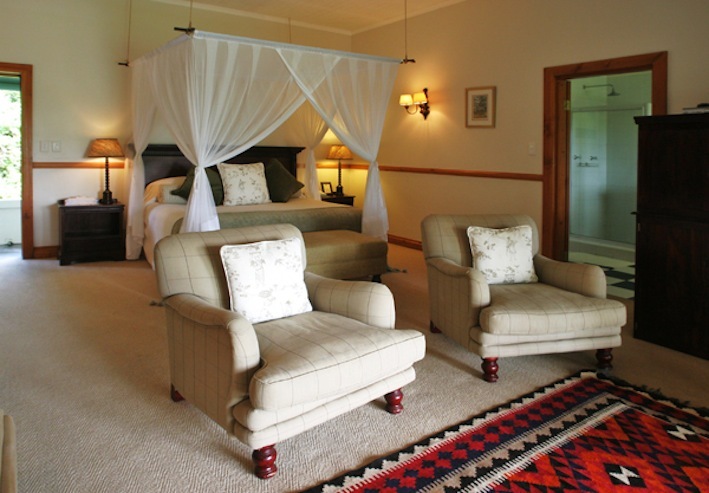 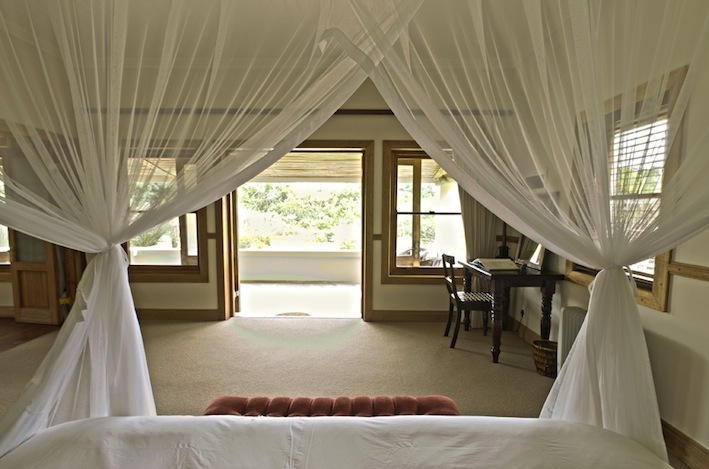 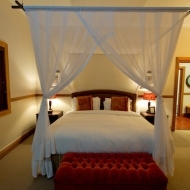 It won the Lilizela tourism award as best country house in South Africa in 2013. 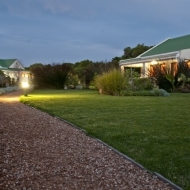 All suites have their own private patio and view over the thick green coastal fynbos. 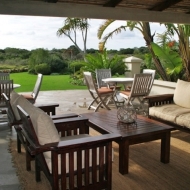 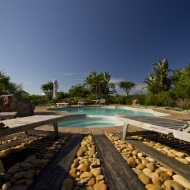 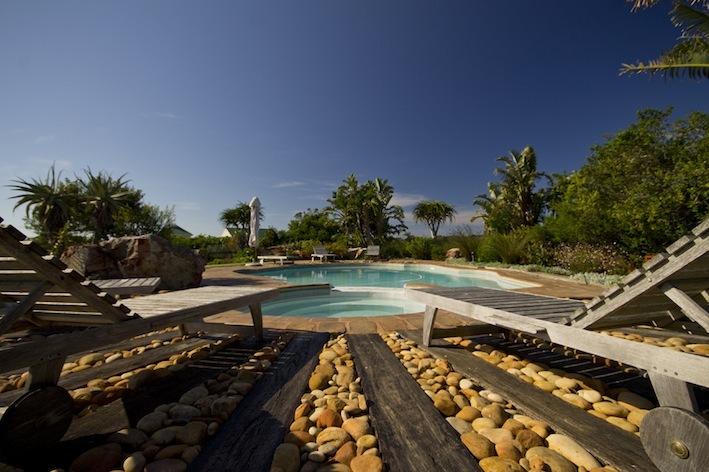 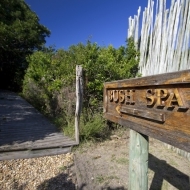 Dune Ridge has a lovely pool set on a small elevation in the large green garden and a Bush Spa. 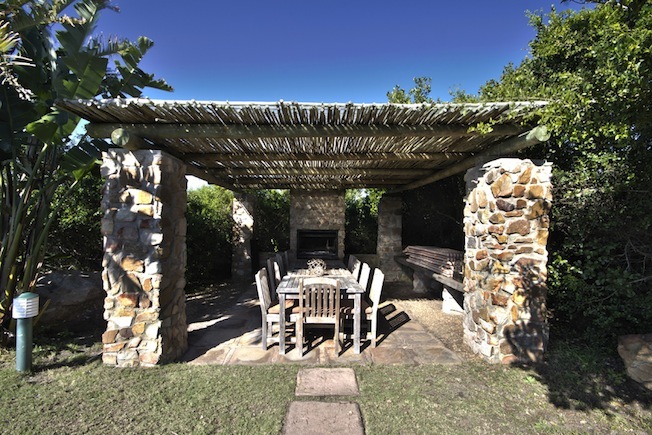 The spa is a very private outdoors treatment area with a fireplace, in the middle of nature under a latte roof and surrounded by dense fynbos. 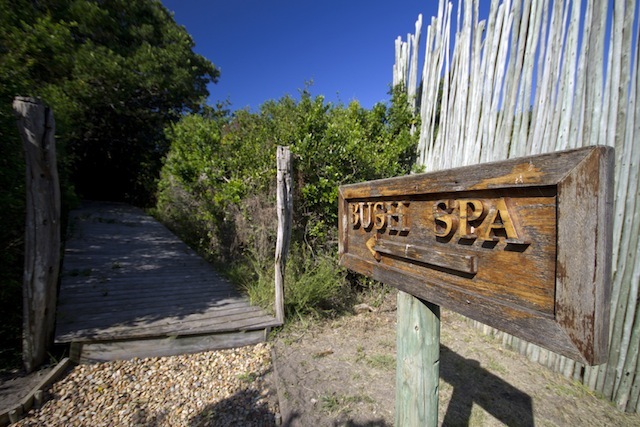 The moonlight massages in the evening hours are magical. 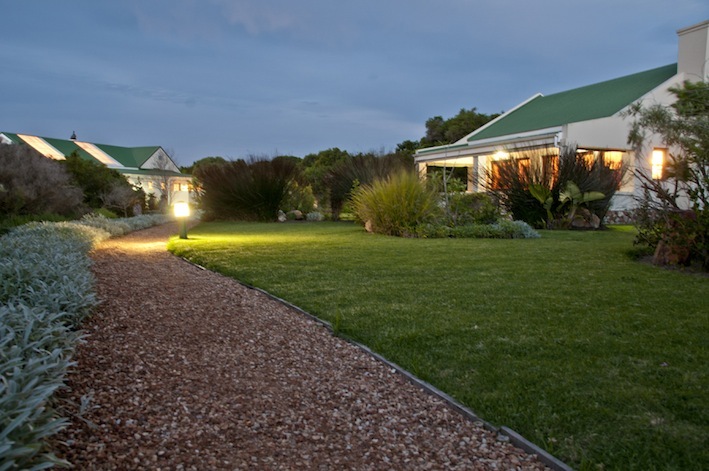 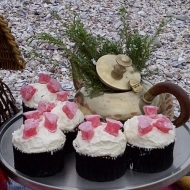 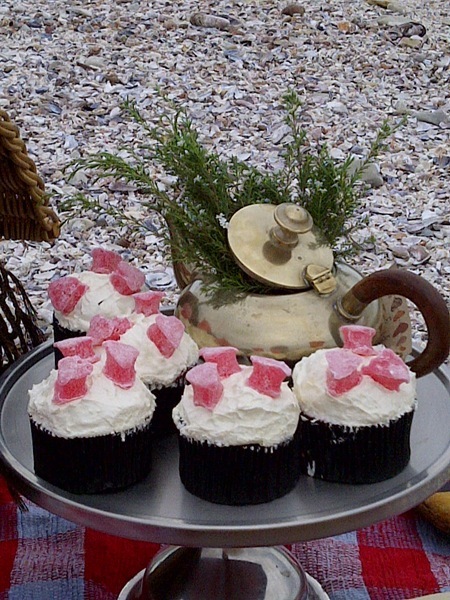 Dune Ridge Country House is committed to the preservation of the natural environment and offers various interesting nature activities, even a fascinating frog safari. 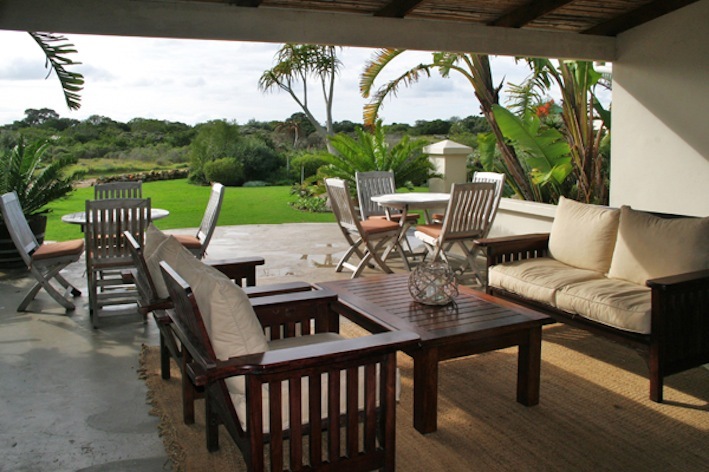 Two well-known golf courses and the village of St Francis Bay with its long sandy beaches are reachable within a short 5 minutes drive!